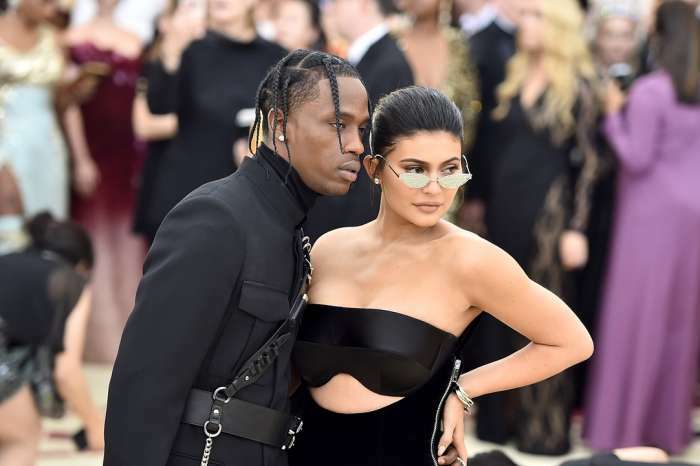 As it was previously reported, Travis Scott took some considerable criticism from fellow entertainers in the black and hip-hop community. 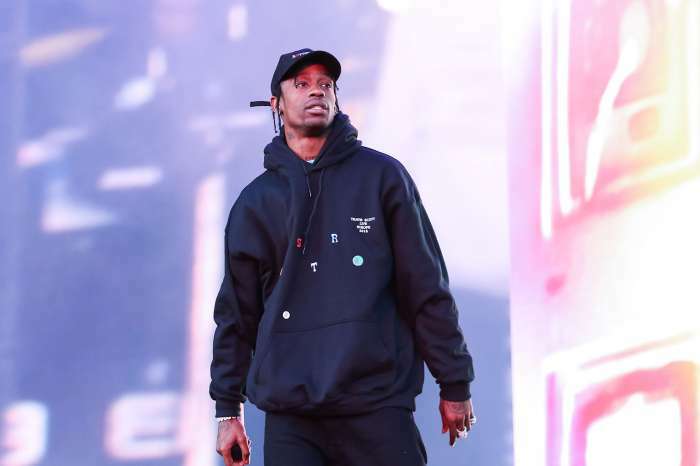 Perhaps most notably, fellow rappers Jay-Z and Meek Mill took issue with Travis’ choice to perform at next year’s event. 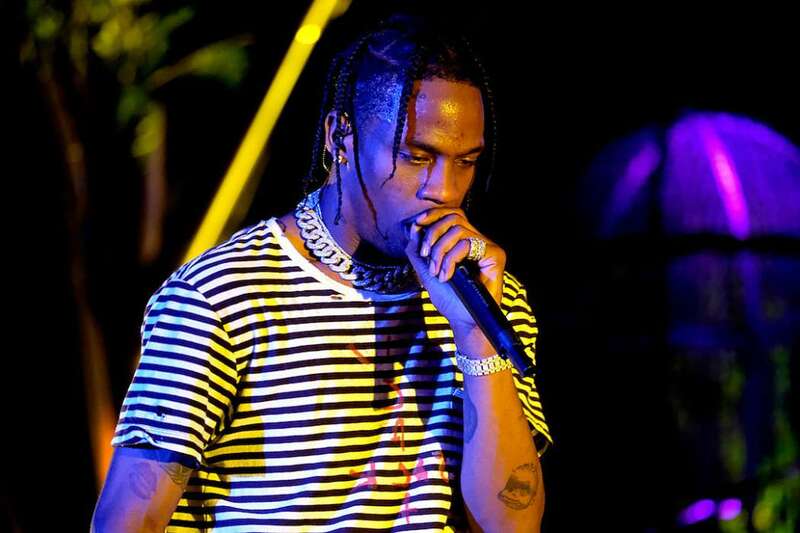 It was revealed Travis Scott would perform alongside Maroon 5 during next year’s half-time show in February, this past Friday. Another star to criticize Scott’s decision was Reverend Al Sharpton, who spoke with the entertainment news outlet about his decision. During a conversation with reporters from TMZ, Sharpton insinuated that Travis Scott was indirectly supporting what the NFL has done to Colin Kaepernick and “what they continue to do” in relation to those who choose to protest against criminal justice issues. According to Sharpton, there’s a contradiction between Travis’ support of those who protest police brutality, and his intention to perform at the half-time show; it’s as if Travis is having his cake and eating it too. 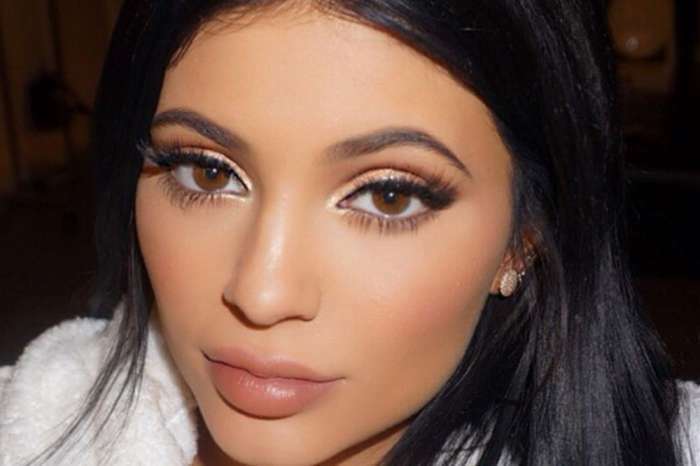 Sharpton said, “You can’t help people market something and then turn around and say you agree with the people protesting.” Other stars to turn down the Superbowl includes, Cardi B, Rihanna, as well as Jay-Z. They reportedly said “no” in solidarity with the fired NFL player, who is currently suing the organization for alleged malpractice and unfair firing practices. In conclusion, Sharpton believes Mr. Scott should decline to perform at the Superbowl. Al compared the current situation with Colin Kaepernick and the NFL to the Jim Crow laws during the civil rights era. Sharpton added that one can’t battle against Jim Crow laws but then also choose to “sit at the back of the bus,” suggesting that to perform at the United States’ biggest event of the year was akin to selling out the cause.